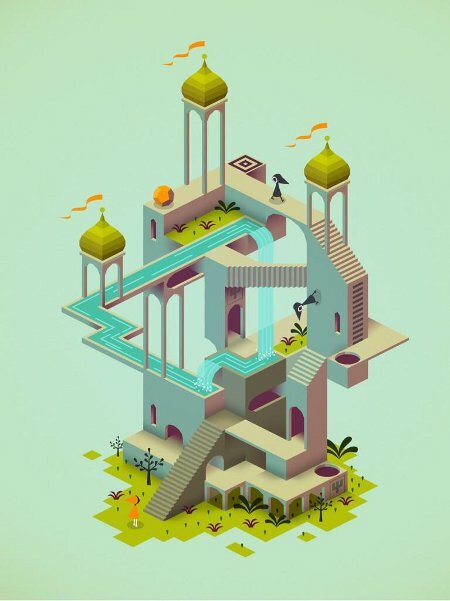 Monument Valley is the upcoming puzzle game by Ustwo. The gameplay is similar to Echochrome, but graphics is much better. The game will be available on iPad and other mobile devices. Below, you can see a single screenshot and a little animation, which shows the principle of the game.